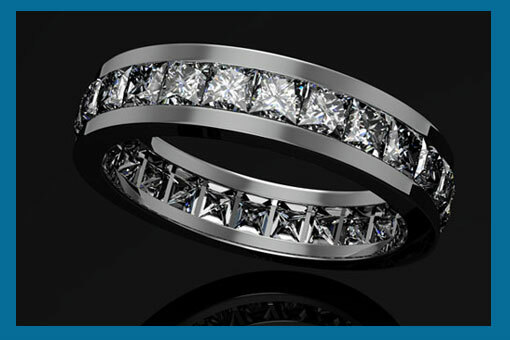 Unique and distinctive, Bartos Jewelry Designs brings you top quality jewelry that you will love for years to come. 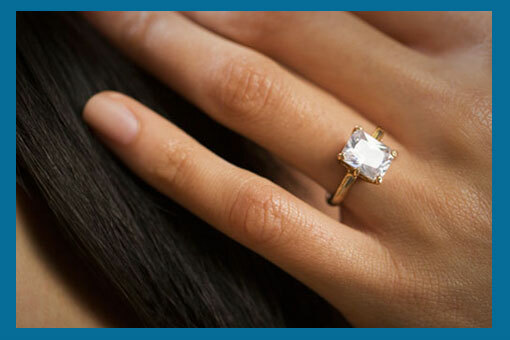 We offer handmade, fine jewelry that you won’t find anywhere else. 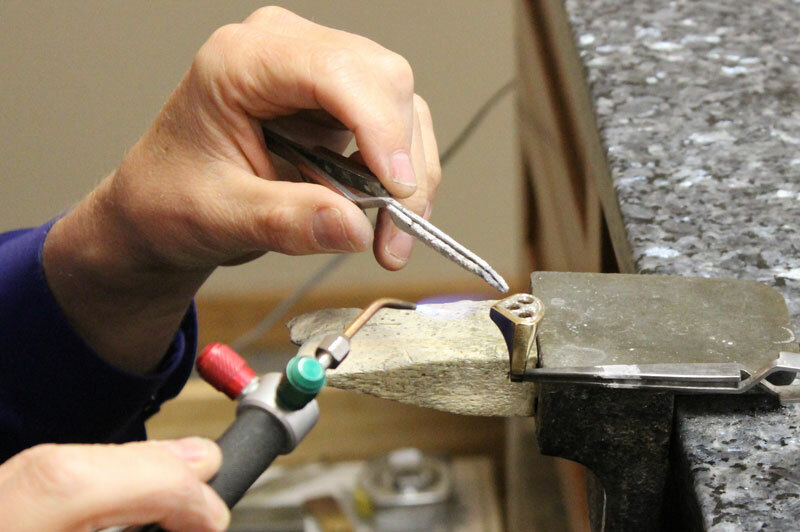 Bartos Jewelry Design is owned and operated by Michael Bartos, who has been serving Midland and its nearby communities in the Great Lakes Bay Region. With 35+ years of experience. 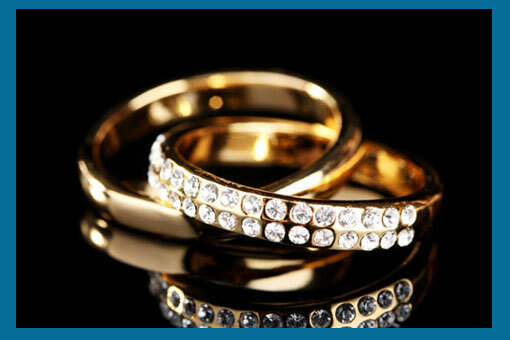 Bartos Jewelry Designs pride ourselves in expert repairs and restoration. 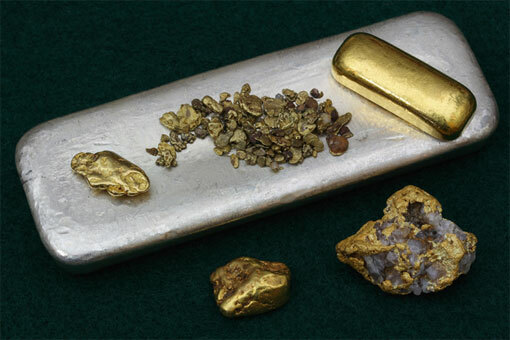 We have a collection of precious and semi-precious gemstones and work in all precious metals. 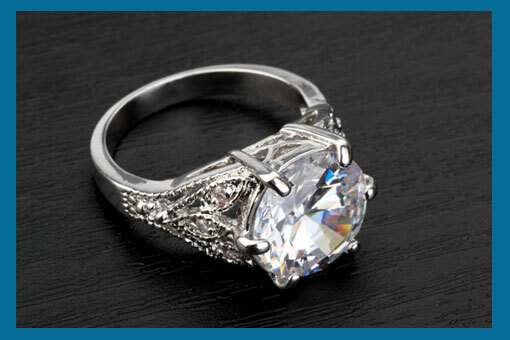 At Bartos Jewelry Designs you will find a variety of fine jewelry pieces. 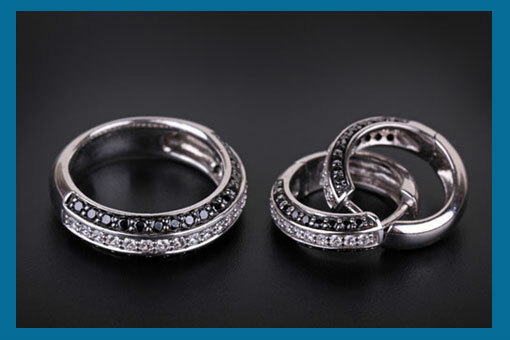 Not only rings for every occasion but earrings, necklaces and more. Stop in and take a look at our collection. 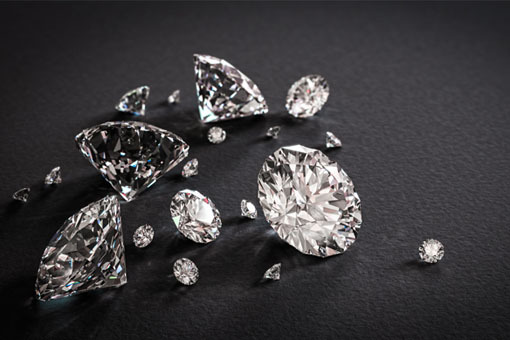 We specialize in creating fine jewelry designs for all of your important life celebrations and milestones such as engagements and weddings, anniversaries, a new baby arrival or a new job. We build relationships with our customers and love to share our expert knowledge and skills. 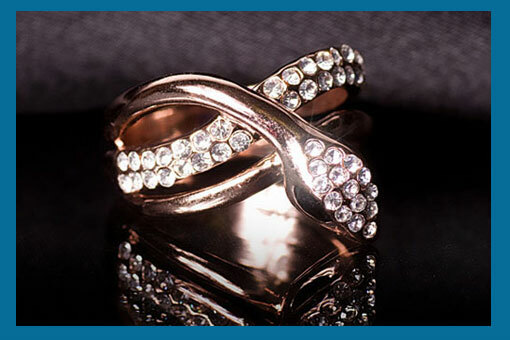 We invite you to browse our website and take a look at the jewelry collections in our store. Bartos Jewelry Design is associated with Jewelers of America and Michigan Retailers Association.